First things first; a very Merry Christmas and/or Holiday Greetings to all readers of Life, Leeds United, the Universe & Everything. I hope that you’re having a great day, whether you celebrate Christmas or not. Many of us will already be focusing on tomorrow’s live TV date at Nigel Clough’s Burton Albion, the victims of an outstanding home performance from United earlier this season, when we recorded a 5-0 win, Pierre-Michel Lasogga scoring a rather lovely brace. On Christmas Day it’s always worth sparing a thought or two for those unfortunates who share their birthday with a world-wide splurge of significant consumerism and therefore rather disappear into the background when it comes to celebrating their own special personal anniversary. Still, they’ve never known any different – and they’ve only got their parents to blame for being bored, cold, or just plain randy the March before. We have two of these Christmas Birthday sideshows in Leeds United‘s recent history, two midfielders who, each in his own way, made telling contributions to our last two Championship titles, one of the second division and the other of the entire Football League itself. First then, a Happy Birthday to Chris Kamara, who is better known these days for his Lionel Richie tribute act as he banters his way through various Sky TV football shows, not least Soccer Saturday where he crops up every two minutes to utter the immortal words “Unbelievable, Jeff!” Unbelievable it certainly is that Kammy is actually 60 today, and you have to say he’s taken damned good care of himself. He still looks fit enough to play, and the memories are vivid of the days in which he used to strike fear into opposition hearts wearing the white shirt of Leeds United. Kammy it was who, famously, bent an outside of the foot pass into the run of the late great Gary Speed for the youngster to get the fourth against Sheffield United as we stamped our authority on the promotion race of 1990. Kamara’s contribution that season was a highly positive influence in midfield, breaking up play, finding a fellow United man with accurate passes and cropping up with the odd goal. 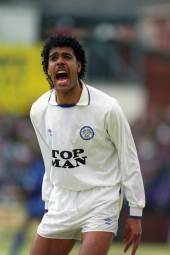 As with all of those heroes who ended the Eighties Exile, Kammy is a true Leeds Legend. 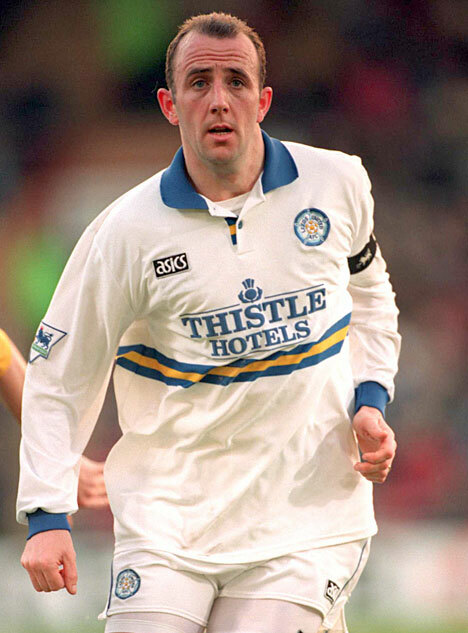 Today’s other birthday celebrant is Gary McAllister. Gary first came to my notice as I stood on the Kop watching Leeds play Leicester City in a vital promotion game in that 1989/90 season. We were 1-0 up through Mel Sterland‘s powerful cross shot, when McAllister decided to do his best to ruin things. First he blasted home a terrific equaliser that left Elland Road stunned – then he threatened to inflict further damage, hitting a shot of equal brilliance which – fortunately – thudded against the woodwork, leaving us weak with relief. Leeds won eventually through Gordon Strachan‘s legendary strike near the end (Have you ever seen a better goal? 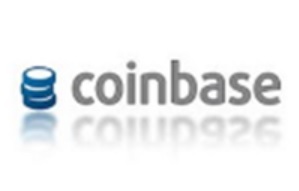 Or one better timed??) – but Gary McAllister had single-handedly come close to shattering our hopes and destroying our season. As I gazed balefully at his departing back, I hoped it would be a while before we saw him again. History tells us, of course, that Gary Mac went on to become one of the greatest Leeds United midfielders of all, in one of the game’s truly great midfield quartets, the legendary Fantastic Four of Strachan, Macca, Batty and Speed. It’s also worth remembering that he turned down a move to Clough’s Notts Forest in favour of joining Wilko’s Leeds revolution. 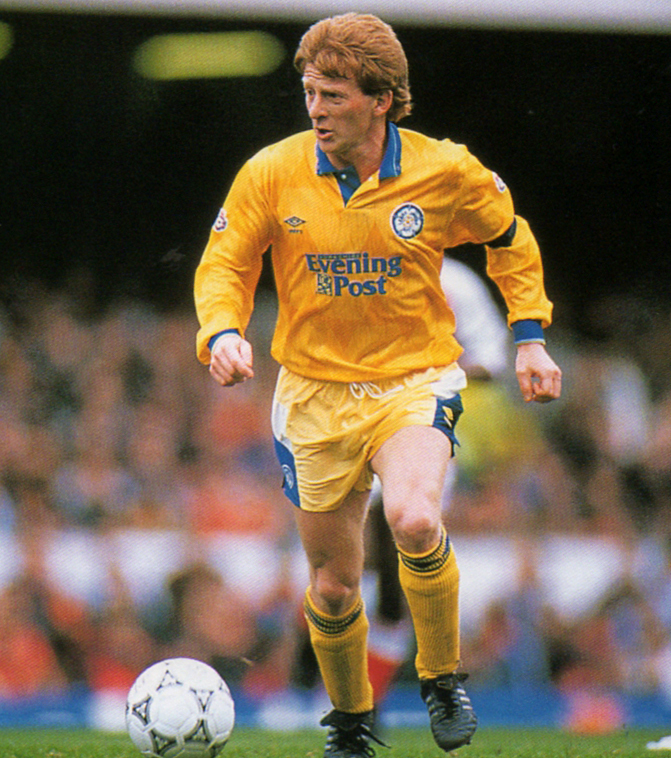 The memories are many of Gary’s superbly-struck goals and fine performances in a Leeds shirt. 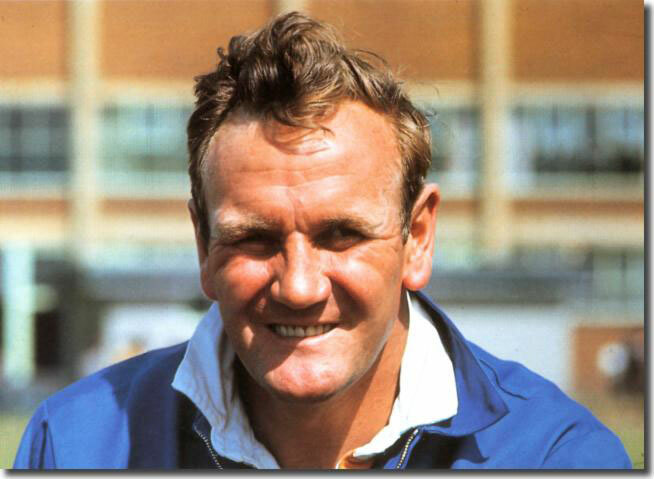 He went on to serve Liverpool with equal distinction, as well as starring for Scotland, before returning to Elland Road for an initially-promising stint as manager. Sadly, labouring under the merciless regime of Bates, Gary’s spell in charge of Leeds was not to be a success – but his place in the United Hall of Fame is assured. 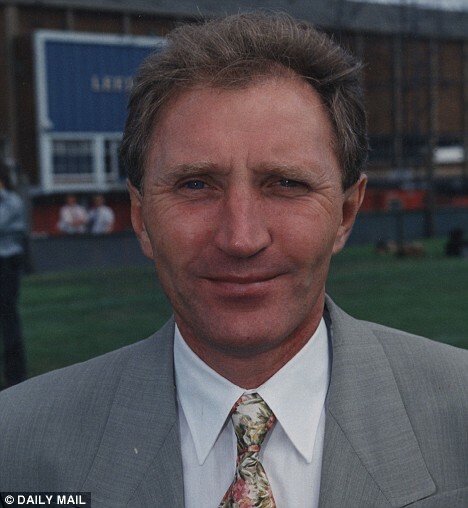 Gary is 53 today and is now involved in media work connected to football after several unsuccessful attempts to return to football management. Surely, he still has much to offer – although I’d have willingly seen him far from Elland Road on that day we played Leicester City with so much at stake, Gary has proved himself to be one of the game’s nice guys. Always a professional down to his toes, he had to overcome personal tragedy with the loss of his wife Denise to cancer in 2006. In an age when there are so many in the game who are impossible to admire, it’s sad that a man like McAllister is not more involved. Happy Birthday and Merry Christmas to our two midfield legends – and Seasonal Greetings to everybody. Cheers! 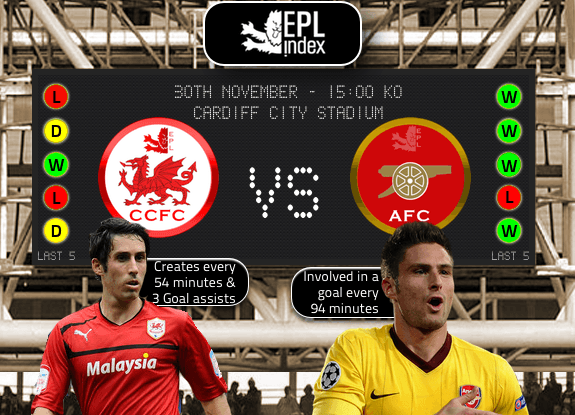 Yesterday’s clash between Cardiff City and Arsenal at the imaginatively-named Cardiff City Stadium produced much that we might have expected – as well as quite a lot that we didn’t. First things first, and a fantastic performance by the league leaders resulted in a win that looked, on the face of it, comfortable. Arsenal produced everything we all know they’re capable of: shimmering moves going forward with chance upon chance being created; bewildering interchanges of position which saw the most unlikely people cropping up at centre-forward – how do you mark your men against a team like Arsenal? It was a feast of flowing, creative football, beautiful to watch, virtually impossible to cope with and ultimately very, very effective. And yet Cardiff, newcomers to the Premier League let’s not forget, more than played their part in a highly entertaining game which was always closer than the scoreline might suggest. Their promising forward Fraizer Campbell got himself on the end of a few quality deliveries, and on another day might easily have had one or two goals himself. But the goal-scoring honours on the day rested squarely with a former Cardiff player, Aaron Ramsey of Arsenal. Ramsey’s was a performance to drool over, not just for his two expertly-taken goals, not even for the overall quality of his performance within a highly proficient overall Arsenal display. What really caught the eye was Ramsey’s poise, self control and a disarming humility in the way he reacted to his goals. Not a flicker of celebration, just quiet satisfaction and the full measure of respect to the club that gave him his start. You see this sometimes, it’s a bit of a phenomenon over the past few years, and while it’s not universally observed – van Persie’s tasteless degree of triumphalism against Arsenal themselves springs readily to mind – it always gilds the occasion with that extra patina of class; there’s just something fitting about it that reminds you what football should be all about. Even in this, Cardiff City more than played their part. It’s a shattering, disappointing feeling to see your favourites concede a goal, at the best of times – to see a former favourite score not one, but two – that’s really unpalatable. And yet the Cardiff fans, all of them from what could be seen, responded magnificently to the prodigal Ramsey’s return and successes. When the former Bluebird scored his first goal – a header of stunning quality – his muted response brought the stadium to its feet as the home fans stood and applauded, clearly affected by the respect shown by their departed star. How often do you see that? As a Leeds fan, I can only remember one comparable occasion at Elland Road, back in the early nineties when Roy Wegerle of QPR scored a wonder goal of such world-class quality that even the notoriously partisan Leeds fans gave it a unanimous ovation. To see the Cardiff fans applaud Ramsey – for his second goal as well, which put the seal on Arsenal’s win – made you feel good about the game again, as if the underlying decency of sporting competition will always, in the end, prevail over the less attractive features we’re sometimes exposed to. In between Ramsey’s two strikes, we had the spectacle of Mathieu Flamini – brought off the bench nine minutes earlier as a holding midfielder – materialising at centre-forward to sweep the ball into Cardiff’s net from Mesut Ozil’s perceptive through pass. it was another outstanding example of the sheer brilliance Arsenal have in their locker this season. The third goal right at the death came when the outcome of the game was certain, but it was another quality finish, and another immaculate display of respect from the outstanding Aaron Ramsey. He took the applause from all sides of the ground, from his fans new and old, clearly touched by the emotion of the moment. Arsenal’s prospects look genuinely good, there are really only a couple of question marks over their possibilities for the rest of this campaign. The first concerns how they will fare against the better teams in the Premier League – of these, they have only met a less-than-vintage Man U so far, who scraped a win that will have disappointed the Gunners – knowing themselves to be capable of much better. The second possible issue is around the back-up they have available in the event of injury or suspension for striker Olivier Giroud. Reserve forward Nicklas Bendtner does not appear to have what it takes at this level, and Arsenal may need to look to the transfer market again when the window opens. Their stunning pre-season swoop for Ozil has cured any notions that the Gunners lack clout and ambition in their recruitment policy – they will probably need to reaffirm this new determination in the new year. A highly enjoyable game for more than the usual reasons, and great credit to both clubs. On this display, you would have to back Cardiff to survive with something to spare – and as for Arsenal, they should have their sights set firmly on nothing less than the Premier League title itself. What better way to break that trophy drought, a millstone around Arsene Wenger’s neck for far too long now? And also, what better for the game in this country than Champions of the quality and class of Arsenal, still our foremost club despite populist claims for clubs lower down the food-chain. Arsenal for the Title – I’ll drink to that.